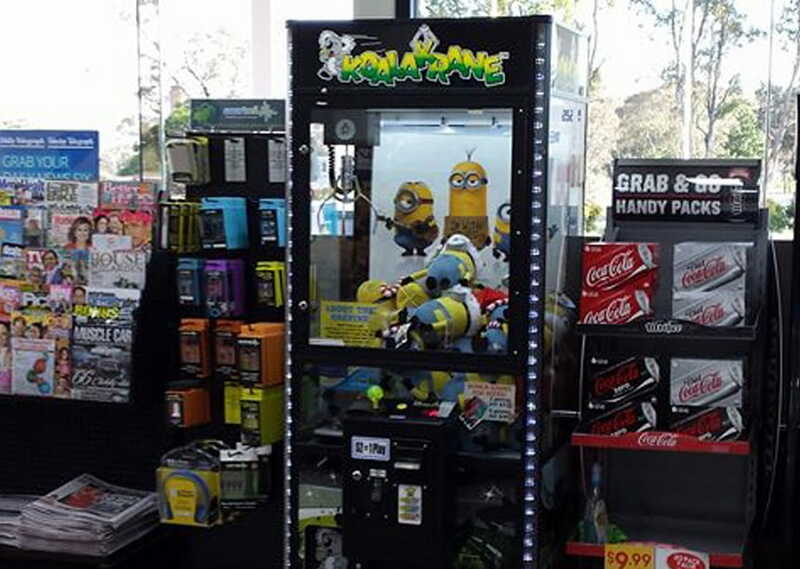 Koalakrane prides itself on the skilltester machines it provides for its members. 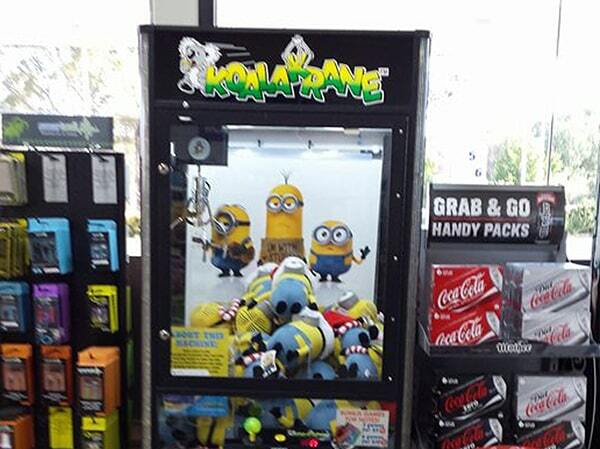 With a skilltester machine, the emphasis needs to be on the product, not the machine. 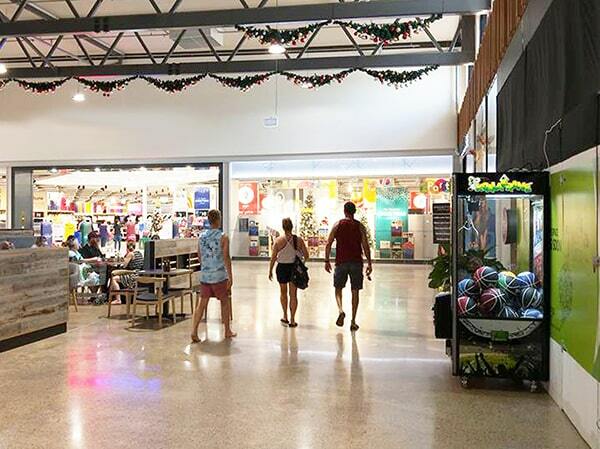 We don’t believe in using bright garish colours which look childish and are more suited for arcades and carnivals. Instead, our machines are formed in tan wood tones or black sports themes. 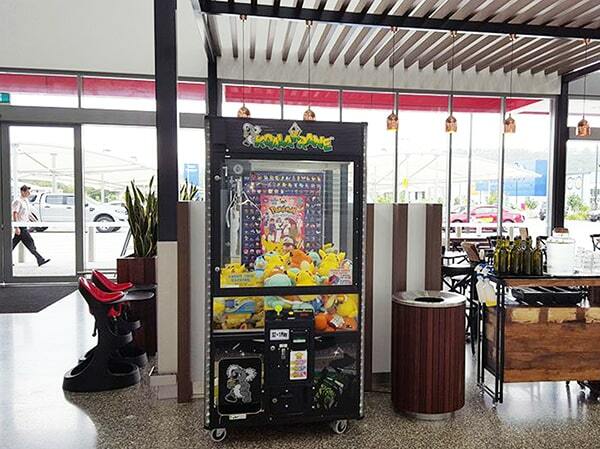 This allows the machine to showcase and draw attention to the product and be suitable for even the most conservative venues. Of course when it comes to machines, reliability and security needs to surpass looks. Developed over many years, our machines are second to none in design and performance. 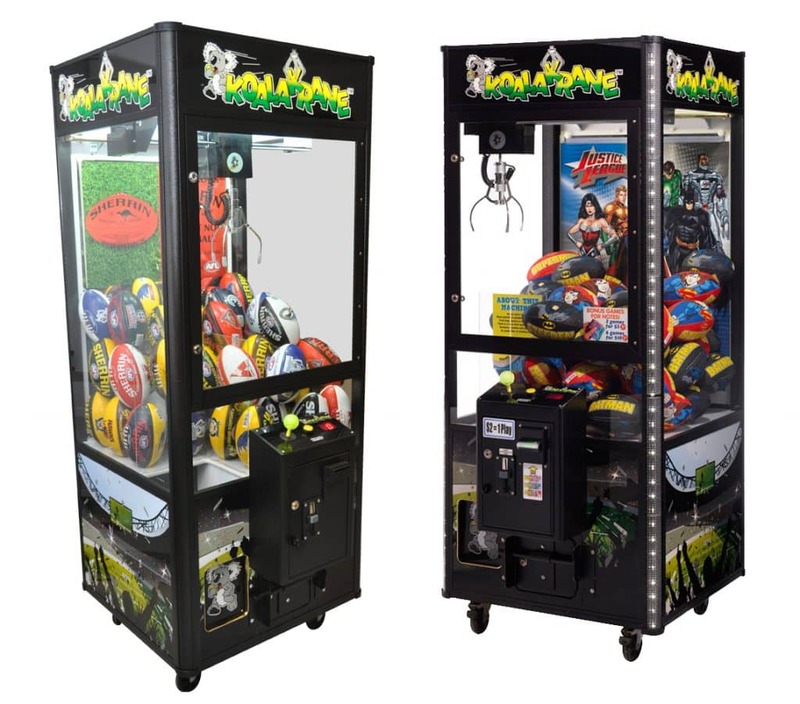 Sturdy yet lightweight, these machines are easy to move around on wheels and easy to transport between venues in a van, ute or trailer. Skilltesters are simple and our machines have four simple replaceable parts – PCB, power supply, loom, and gantry. The machines were designed so that even the most technically illiterate person could learn how to swap parts quickly. 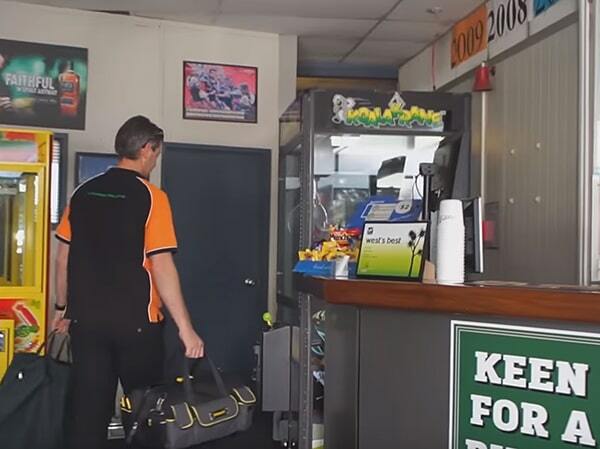 That’s why our franchisees love working with our Koalakrane machines. 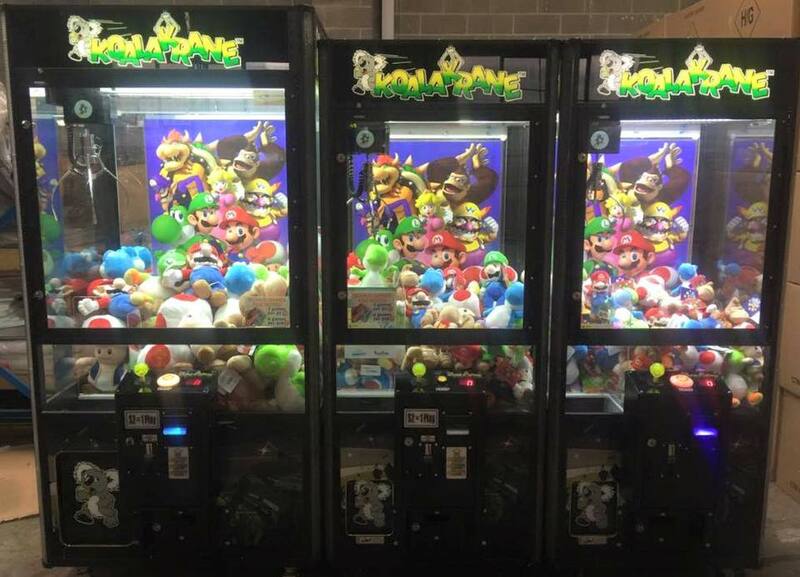 Although we have two main sizes in our machines which we call Standard and Jumbo, for the bigger venues we have two larger sizes – namely Super Jumbo and Giant. We also have chocolate cranes and mini cranes. 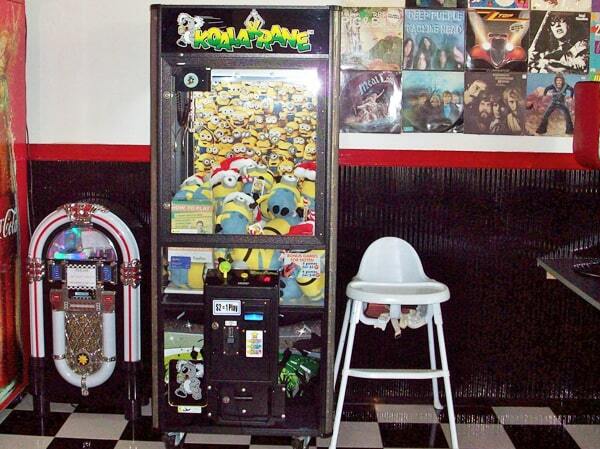 That means we have machines for every imaginable venue and prize size. 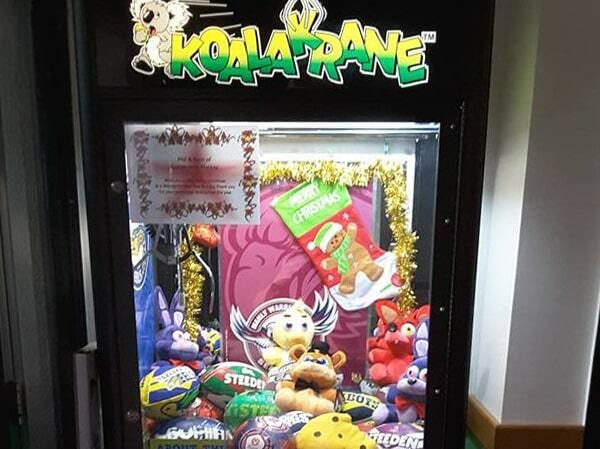 Become a Koalakrane franchisee and we know that you’ll not only love our amazing prizes and business support, but you’ll quickly become a fan of our Koalakrane claw machines. Competent technical support from qualified team. Full membership on the Koalakrane Franchisee group entails interaction with fellow franchisees with sales and marketing experience. Almost 24-hour excellent customer support including weekends and holidays. 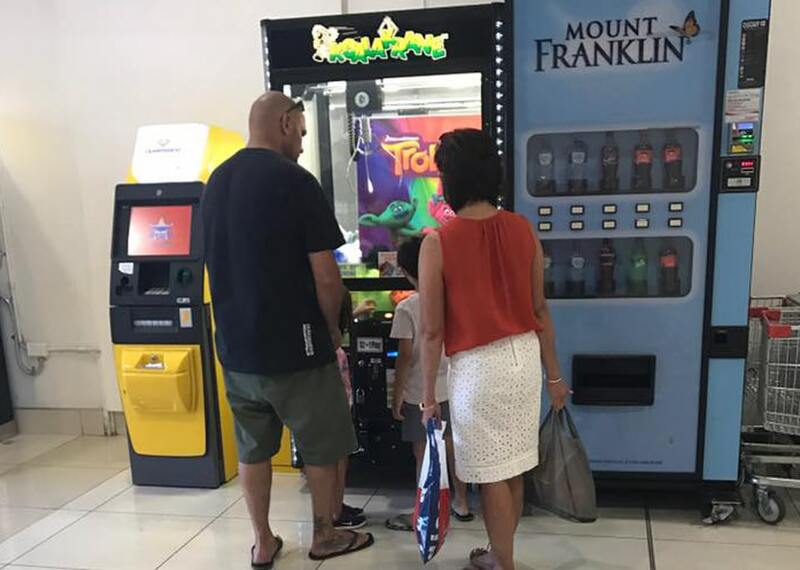 The skilltester machine for sale is under a one-year warranty on all major parts except damage from normal wear and tear. Parts will be sent and charged unless if they are still under the one-year warranty. Such warranty does not include parts with malicious damage. 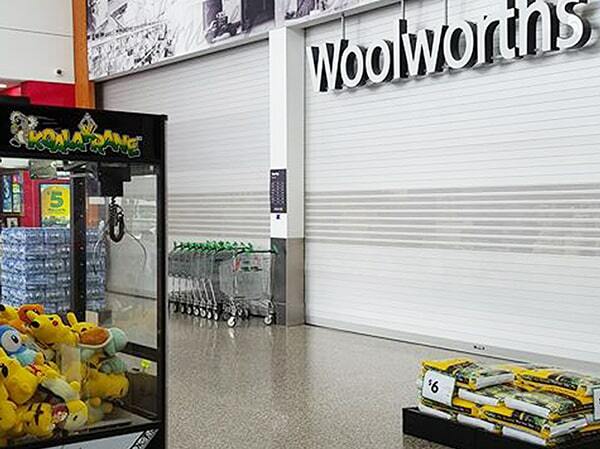 Machines are sold when you become a Koalakrane Franchisee.